We are engaged in manufacturing a wide range of ladies college bags which is fabricated from quality raw material. 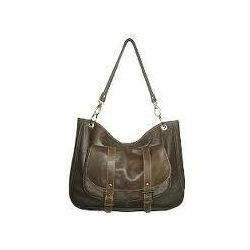 These bags are designed to suit the personality of females and make them look stylish and attractive. Our range is available in diverse designs and colors to suit the varied requirements of clients. Looking for Leather College Bags ?